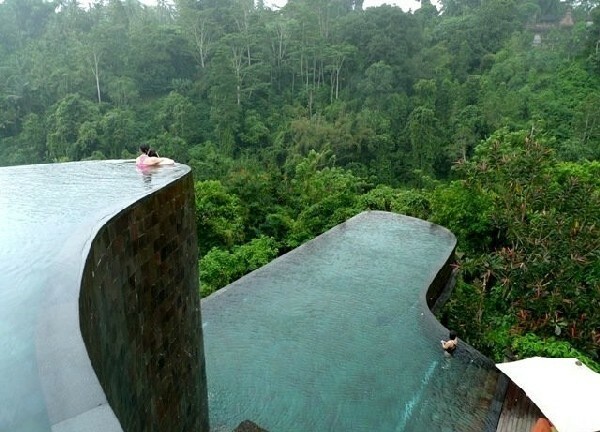 Bali is a province in the country of Indonesia. The province covers a few small neighbouring islands as well as the isle of Bali.a magical place, known worldwide due to its rich culture and mesmerizing landscapes. 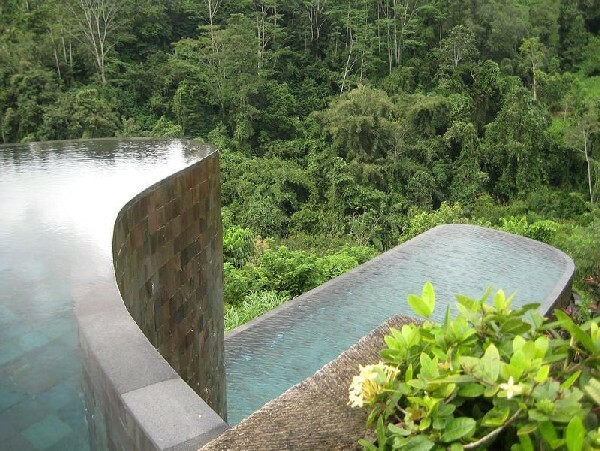 Ubud Hanging Gardens Hotel, a man-made attraction one of the most striking of the hotel’s design features is a large, multi-leveled infinity pool, with curves that are said to copy the shape and beauty of the hills nearby. Guests can swim at the edge and enjoy peaceful vistas of the ancient Pura Penataran Dalem Segara temple, located on the opposite hillside. Decks adorn the pool, offering visitors a chance to relax in the sun, while contemplating. 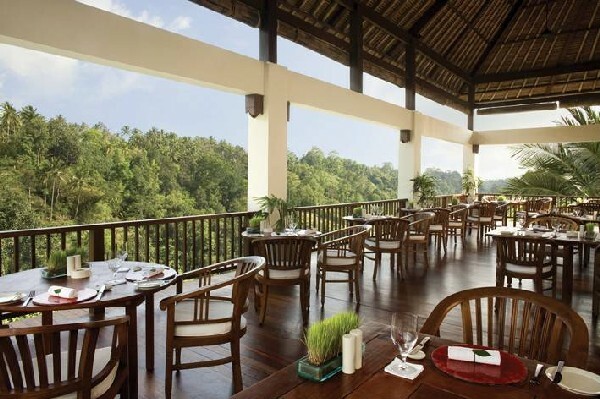 Taking full advantage of the setting, the resort was built on wooden pillars among the steep rice fields of Ubud. This way, each of the 38 luxury private pool villas is perfectly integrated in this scenic environment. 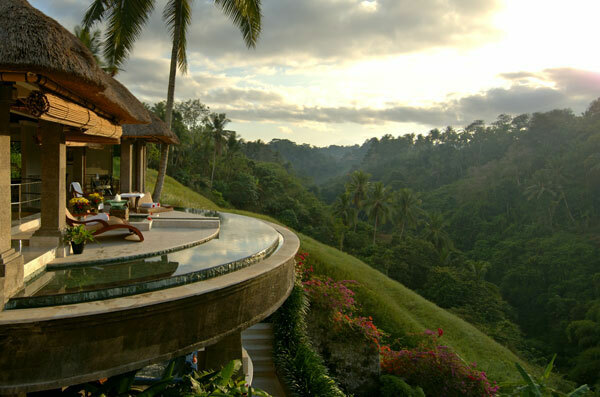 You can consider this a perfect Balinese hideaway for romantic couples and honeymooners, or a comfortable family retreat.